Research in the Lancaster lab focuses on human brain development using cerebral organoids, a new in vitro model system for neurological development and disease research. The laboratory uses these ‘mini-brains’ to study the most fundamental differences between human and other mammalian species’ brain development - essentially, what makes us human. The lab is also studying cellular mechanisms of, and potential therapeutic avenues for, neurodevelopmental disorders such as autism and intellectual disability. This webinar is just one of the educational resources on neural organoids that we’ve developed to help you navigate this exciting field. Visit the Neural Organoid Information Hub to learn more. Below is a list of questions submitted by participants during the recording of the webinar. Answers are provided by Dr. Madeline Lancaster (ML) and Leon Chew (LC), Scientist, STEMCELL Technologies Inc.
1. Is it still premature to use organoid models to model neurodegenerative and/or age-related diseases? [LC] Modelling neurodegenerative diseases in human pluripotent stem cell (hPSC)-derived systems is difficult due to the fetal nature of the tissues. Innovations in maturing organoids will likely be required to study neurodegenerative diseases that manifest later in life. [ML] hPSC-derived brain organoids might not be as good of a system for neurodegenerative diseases related to ageing because the tissue is more fetal-like. It will be important to determine when the disease phenotype manifests itself. For example, Polyglutamine (PolyQ) diseases such as Huntington's is related to the length of PolyQ repeats in the protein, the more repeats the earlier the onset of disease. In contrast diseases such as Alzheimer's or Parkinson's might not be as easily modeled due to length of time required for the accumulation of protein required for the phenotype to manifest. [ML] Some suggestions to improve maturation might be to try a cell line that expresses Progerin to artificially induce ageing. Additionally, reprogramming fibroblasts to hPSCs from an elderly person might retain the epigenetic signature or aged cells. 2. Are there astrocytes and oligodendrocytes in the organoid? [ML] Please see the characterization published in Renner et al. (EMBO Journal 2017). Astrocytes start appearing after Day 60 and peak after Day 100 in culture. Astrocytes develop a thick sheath over the surface of the organoid, which might be a glia limitans-like membrane. Oligodendrocytes have also been observed in organoids, although it still needs to be determined if they have the ability to myelinate axons. 3. What regulates the size of the organoid? Does it have a size limit or will it keep on growing? [LC] There is a size limit on organoids due to the inability of nutrients to diffuse to the centre of the organoids. Cerebral organoids typically remain between 3 - 5 mm in diameter. 4. Most brain organoids are generated by differentiation from pluripotent stem cells. Is it possible to generate brain organoids from dissociates of the brain? [LC] If the end goal is to form complex brain organoids, they can only be made from hPSCs. 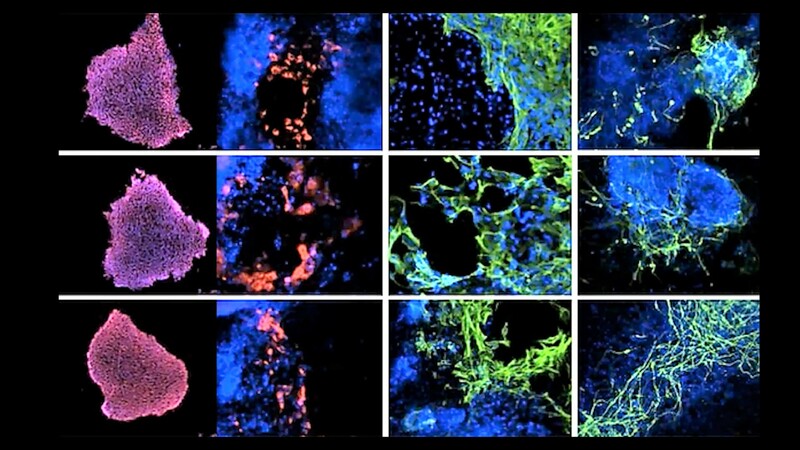 Primary neural stem and progenitor cells derived from brain dissociates are too fate-restricted to form the complex layered structure that is seen in the brain organoids. 5. Are there spinal cord organoids? [LC] Organoids that have been patterned to more hindbrain-like fate have been described previously in Meinhardt et al. 2014. 6. Is it possible to study brain tumors using organoids? [LC] Glioblastoma organoids have been described previously by Hubert et al. 2016. 7. Do you routinely measure electrical activity in the organoids? [ML] Our lab does not specialize in electrophysiology. We have performed calcium imaging and whole organoid patch-clamp analysis to show that the neurons in organoids are electrically active. Many other labs (Livesey, Pasca, Arlotta) have recorded from organoids and showed they are electrically active. 8. What is usually the acceptable 'N' for the organoid experiments? [ML] The most variability is between batches; not so much between organoids. 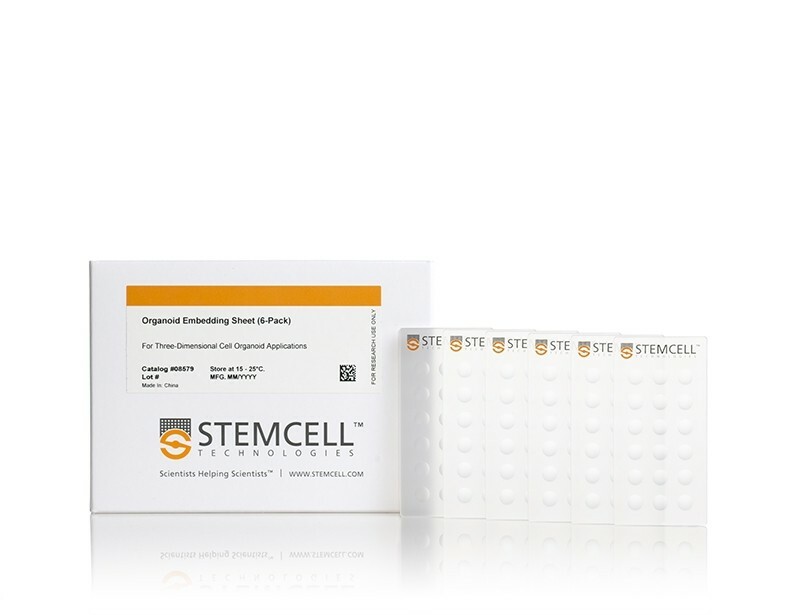 We typically assay multiple organoids per batch (4 - 5 organoids per batch) and conduct 4 -5 biological replicates. 9. 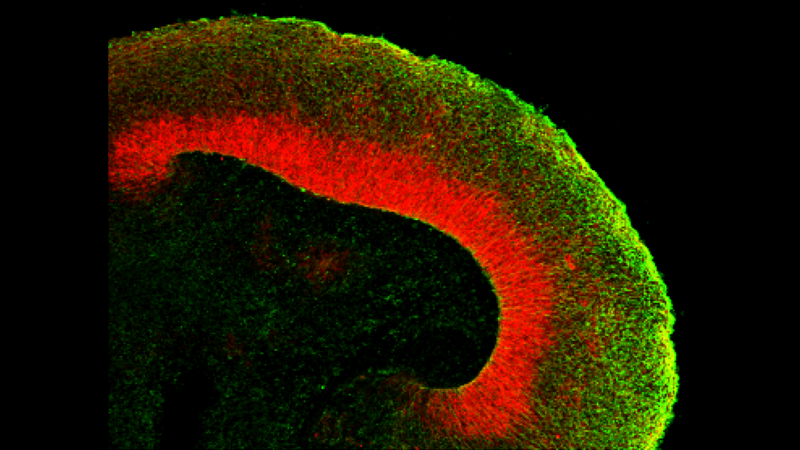 Do you know of progress towards recapitulating cerebellar or pontine development using the organoid system? [LC] Cerebellar organoids have been described previously in Muguruma et al. 2015. Brain stem-like organoids have not been described before. 10. Has there been any push to generate organoids recapitulative of the human diencephalon? [LC] Hypothalamic organoids have been described previously in Qian et al. 2016 and Wataya T et al. 2008. 11. Are SFEBq differentiation protocols generally adaptable to the spheroid or organoid systems? [LC] SFEBq is an alternative but similar method used to generate organoids. In fact, the Lancaster protocol is based on the SFEBq method, but the major differences was the addition of Matrigel® droplet embedding, agitation on an orbital shaker and optimization of media conditions. Both methods will produce an organoid tissue with cortical-like layering. 12. Have you looked for the presence of endothelial cells (CD31+/KDR+ cells) within organoids?Have you tried adding VEGF to allow angiogenesis to occur in the developing organoids? 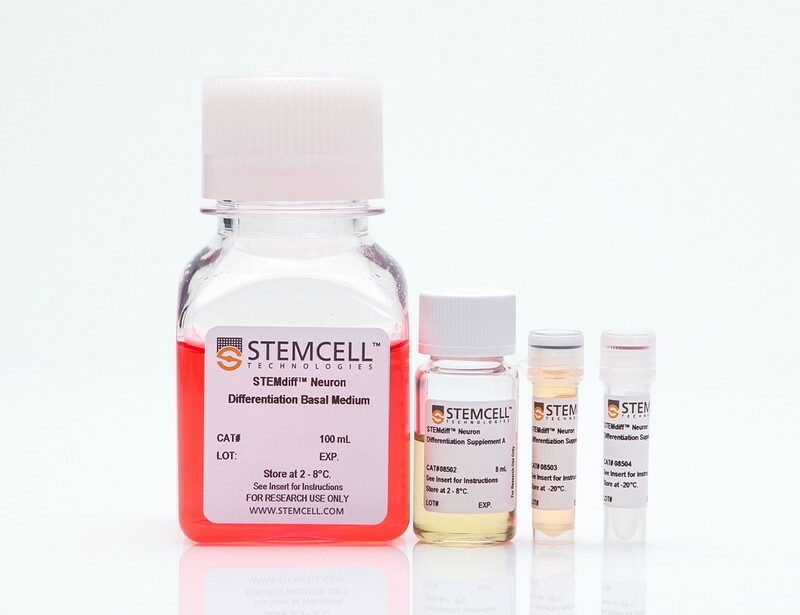 Or have you tried adding endothelial cells mixed with iPSCs during the organoid development? [ML] I have not observed endothelial cells spontaneously in organoids, as these will typically represent a contaminating cell population in organoids. I have tried culturing HUVEC cells and fibroblasts with organoids, but have noticed these cell populations end up overtaking the culture and disrupt organoid growth. 13. Can one co-culture meningeal cells with cerebral organoids? [ML] We have co-cultured meningeal derived fibroblasts with cerebral organoids but this did not work due to the fibroblast overtaking the culture. 14. Is CSF being made in the organoids? [ML] We have extracted the material from fluid-filled cysts in more mature organoids and show that the liquid found in these cysts were almost identical in protein composition to human-derived CSF. Choroid plexus-like structures have been observed in organoids marked by TTR (Transthyretin). 15. 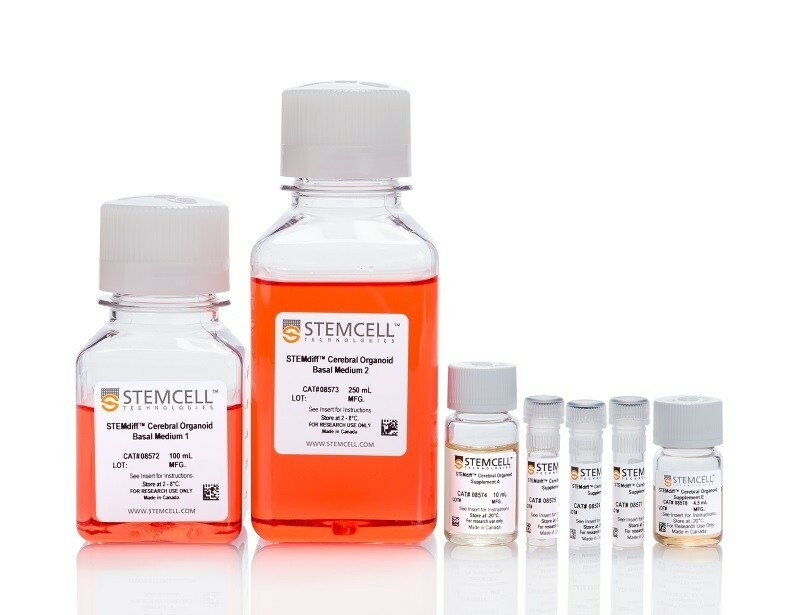 With the STEMdiff™ Cerebral Organoid Kit, modeled on your publication, what is the level of heterogeneity that you see among organoids of the same cell line and between cell lines? [LC] The highest variation is attributed to batch-to-batch variability. Through raw material screening, the STEMdiff™ kit improves the batch-to-batch variability observed. In this webinar, Dr. Madeline Lancaster, who has done groundbreaking work in the development of cerebral organoid technology, discusses the latest developments in cerebral organoids and provides a comparison of different 3D model systems being used for neurological research. Research in the Lancaster lab focuses on human brain development using cerebral organoids, a new in vitro model system for neurological development and disease research. The laboratory uses these ‘mini-brains’ to study the most fundamental differences between human and other mammalian species’ brain development - essentially, what makes us human. The lab is also studying cellular mechanisms of, and potential therapeutic avenues for, neurodevelopmental disorders such as autism and intellectual disability. 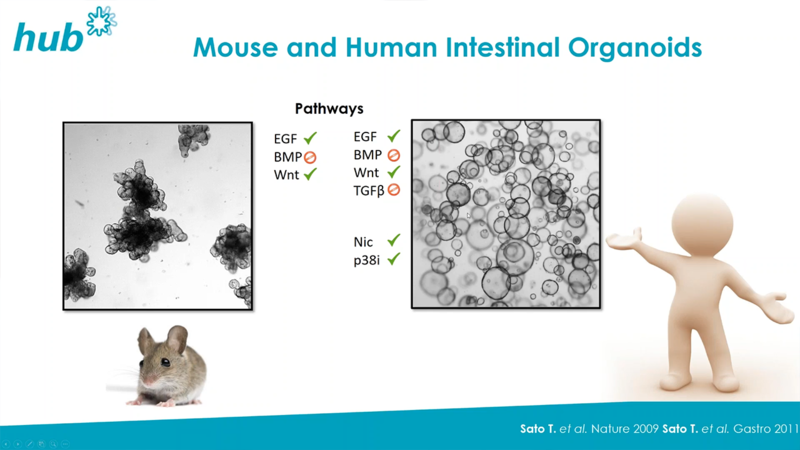 This webinar is just one of the educational resources on neural organoids that we’ve developed to help you navigate this exciting field. Visit the Neural Organoid Information Hub to learn more.